Moving house is stressful and difficult at the best of times, but when you have your pride and joy in the shape of a classic car to think about too, it becomes even more so. 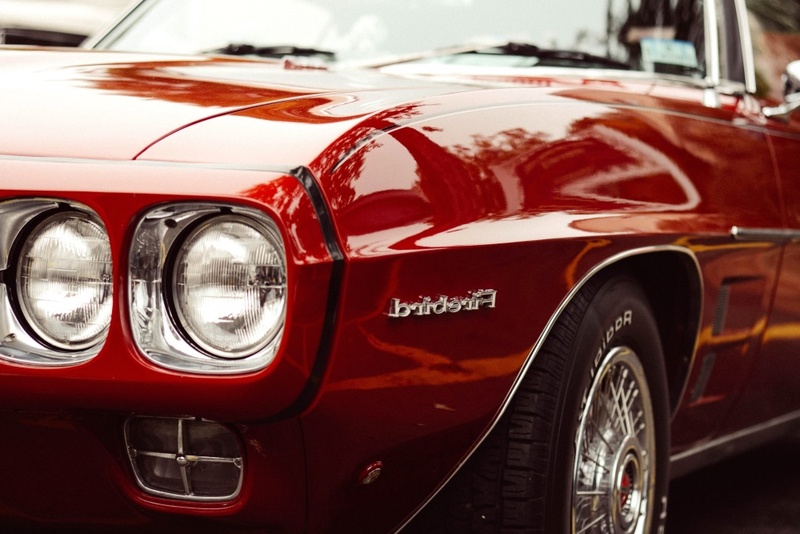 There are multiple ways to get your car to your new destination, but you need to give this some thought because you don’t want the move to take its toll on your classic car. That’s not the way it needs to be, so read on to find out what you should do. First of all, you should think about whether you can drive the car to your new destination. If the distance isn’t too huge, taking it on the road might be an option. It depends not only on the distance, but the capability and value of the car. If it’s a classic car that’s worth a lot and hasn’t been driven much on modern roads, you might not be too keen to drive it too much. If you can’t drive it or you feel that strategy is too risky, you’ll need to have it professionally transported to your destination. Using A Across USA Auto Transport is one idea to consider. Talk to them about the service and what you can expect to get out of it. Your car’s care is always going to be paramount, and that’s something you should make very clear. Next, you need to prepare your care for the journey, and this applies whether you’re driving it or having a company transport it for you. Make sure that you wax the car and protect the paintwork. This is important because you don’t want the elements to cause any damage. If your car is normally stored in a garage, it might not be exposed to the outdoors too often. You should always be as clear as possible about what’s expected from the company you work with to transport the vehicle. This car is important to you and you’re the customer, so don’t be afraid to get in contact with them and talk about what you expect from them an the whole process in general. They should be more than willing to listen and accommodate. Lastly, you should make sure that you are prepared for what happens next when you reach your destination with your classic car. Find a place to store it where you can keep it properly protected at all times. A garage is best, but some sort of covered area is a must, so get to work on that. Moving a classic car over a long distance is always tricky. You don’t want to strain the car or run the risk of damaging it, so tread carefully. And make sure that you’re working with the right people when it comes to transporting it because there needs to be that trust there.